Once You place your order it's packed ready to be sent out on the delivery day. No shopping, chopping, mess or stress. 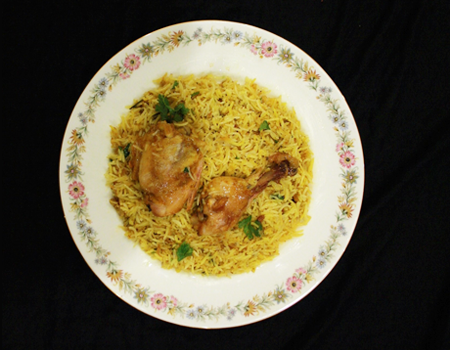 All you have to do is eat delicious biryani. We deliver your order in time to lock in the nutritional value of all the healthy ingredients. 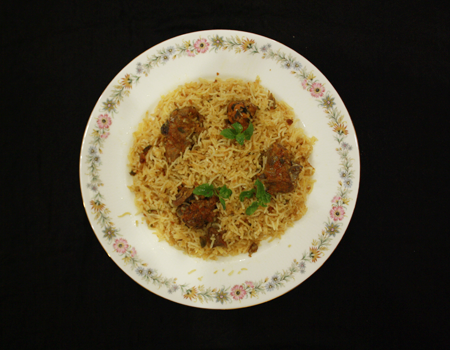 Biryani lovers in Chandigarh and Mohali!! 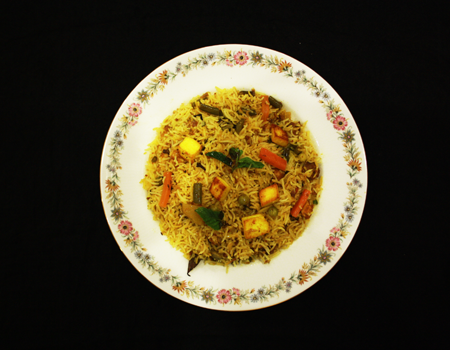 Dum Yum brings to your door step flavours of Nizam style dum biryani all the way from Hyderabad. 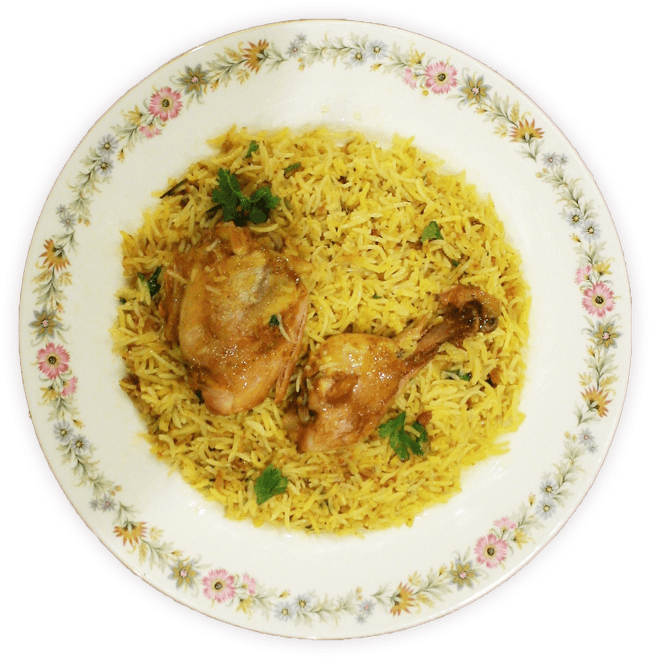 \u00A9 Dum Yum Hyderabadi Biryani `+d.getFullYear()+`. All rights reserved.